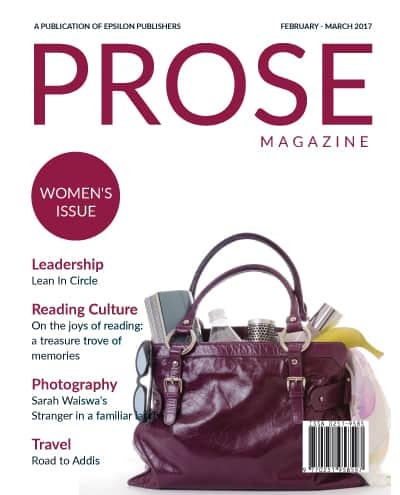 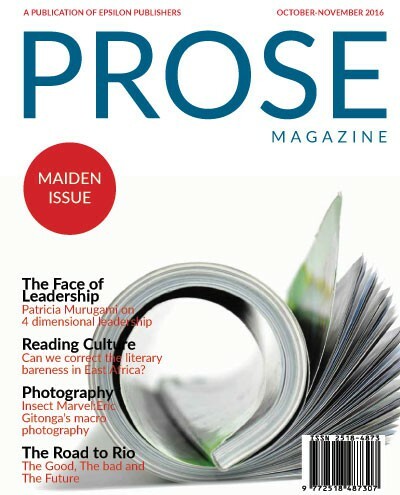 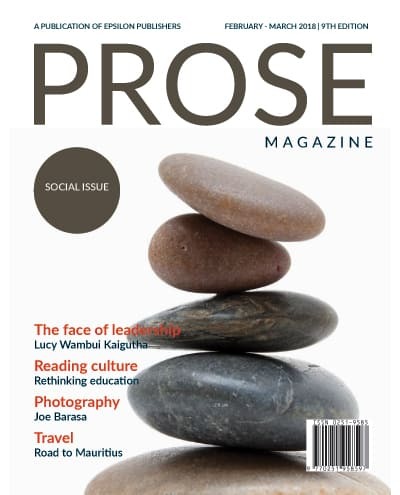 Prose Magazine is our in-house online magazine. 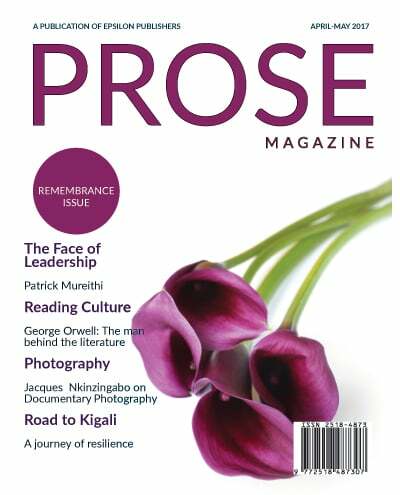 It delves into industry insights on publishing, literary and culture, and the broader Pan African agenda. 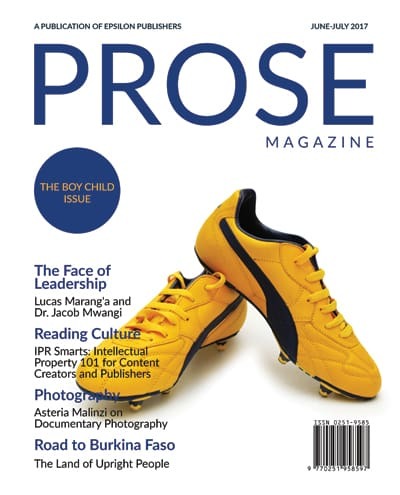 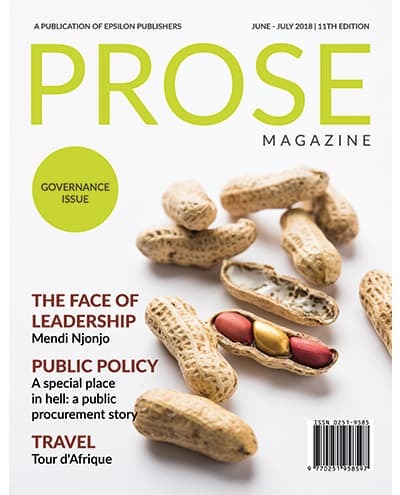 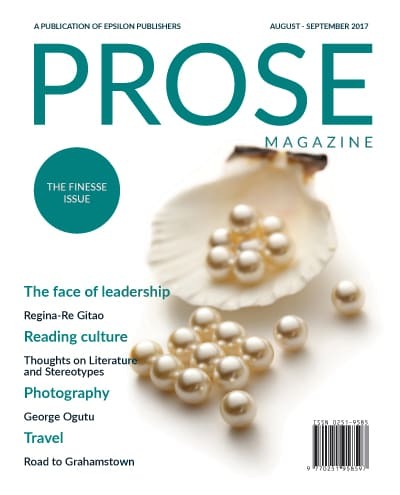 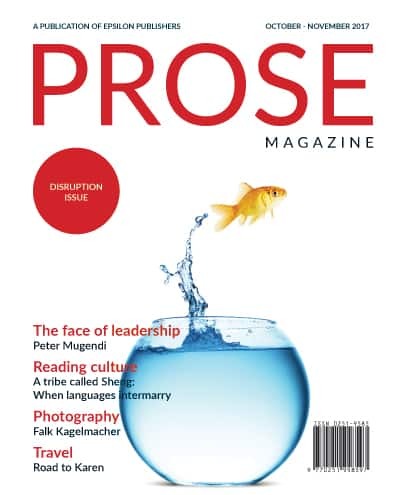 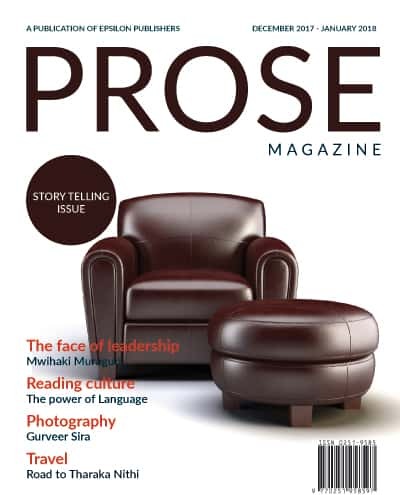 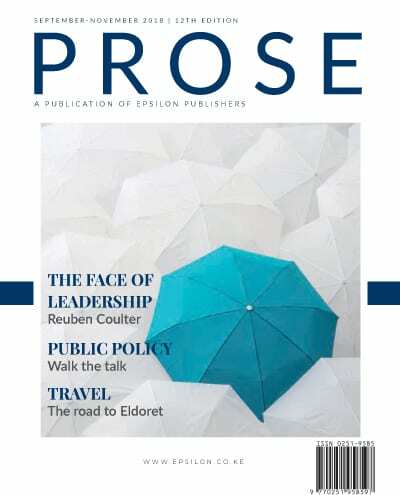 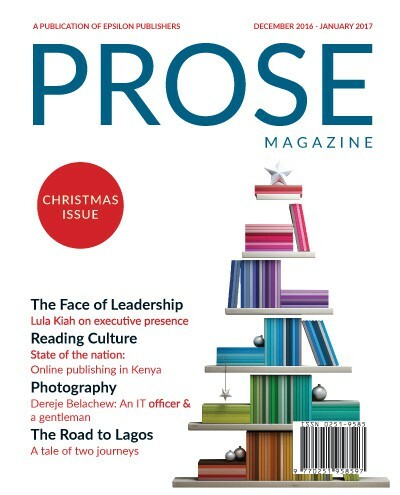 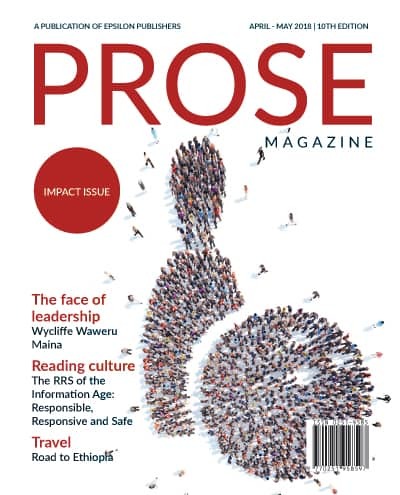 Prose also has a dedicated segment on leadership that is intended to pick on the perceptions, intuition and expertise of leaders in diverse disciplines and industries.